The Vogue, a new project of DAMAC Properties, is considered a signature of premium luxury. 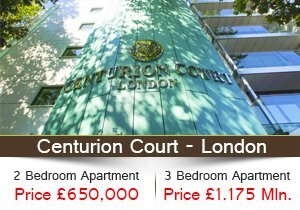 It offers contemporary 1, 2, 3, and studio apartments which are fully furnished and serviced to the highest levels. 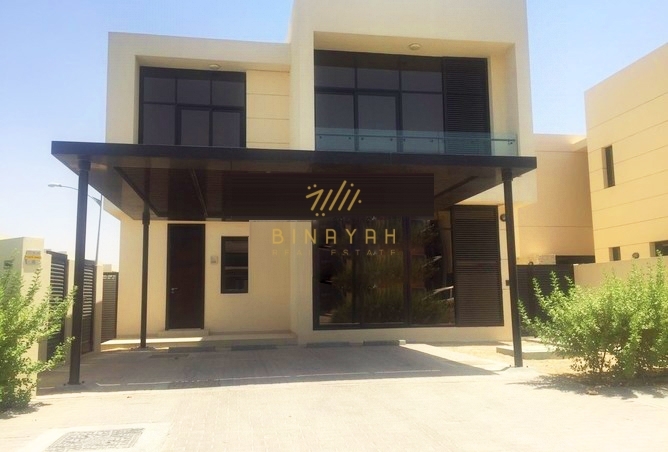 It is located in Business Bay which strategically overlooks the Downtown District, Al Khail Road as well as it is just in walking distance to the largest shopping mall in the world, The Dubai Mall. 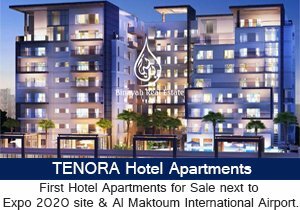 The Vogue at Business Bay Dubai Apartments for Sale and Rent, Call Us at 800-BINAYAH / +971 4 447 5430.